Need some new football boots in Hamburg? CeleBreak has daily sessions of pickup football where you can play football when it is convenient for you! But, you can’t show up without looking the part. You will need to have the latest shoes to dominate your opponents. Here is our top suggestions for where you can buy football boots in Hamburg. 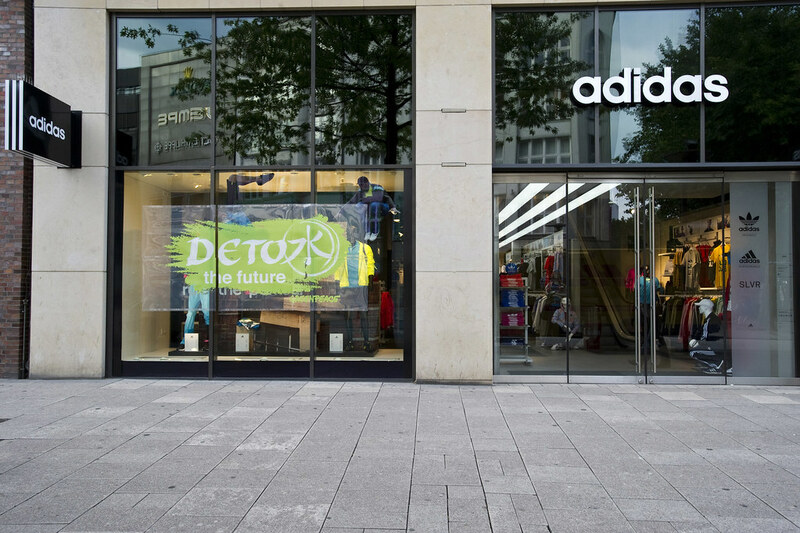 Adidas is clearly number two to Nike, but the domestic appeal of Adidas in Germany is apparent. Their headquarters in Bavaria encourage local support for the “Three Stripes”. Adidas products are a trendy, modern option to Nike’s consistency. For football boots, there are 4 series that are popular: Copa, Nemeziz, Predator, and X. Each boot has a unique technical element that will help you take over any game you play in. JD Sports started in the UK, but is now found throughout Germany and Europe. Primarily a sneaker and sportswear store, they keep their customers up to date with the hottest sneakers, trendy clothing, and streetwear. Their football boot selection has a wide range of cleats from Nike, Adidas, and Puma. They have boots for any surface- turf, hard or soft ground, and indoor. The sneaker retailer carries their quality over to the football pitch. The best of the best. When you think Nike, you think of a reputable, worldwide brand that has some of the world’s top athletes. This is what they hope to convey to you in their products. Nike provides high-quality, high-performance products that their customers can always depend on. Their football department offers nothing less than the best. Not only do they want you to look good, but they want you to play good. The Phantom and the Mercurial are their top sellers, which have a mesh sock along with vibrant colors to attract the eye as you fly by opponents on the pitch. SportScheck is a large German retailer that focuses in outdoor apparel. The football products are not as extensive as other stores, but they tend to offer more brands at a less price. Although they offer new brand name products, they also focus on selling last year’s models for less. For customers who do not want to spend a lot, this allows them to buy a brand name of boots for less. Stadium is a Swedish manufacturer that made Germany GmbH its flagship store in 2015. With 3 branches in total in Hamburg- Stadium Altona, Germany GmbH, and Phoenix Center, Stadium promises its customers apparel that fit with an active lifestyle. Their low prices with high-quality products draw customers away from bigger stores, like Nike and Adidas. They offer the latest boots from Nike, Adidas, and Puma, without the price of the global giants. 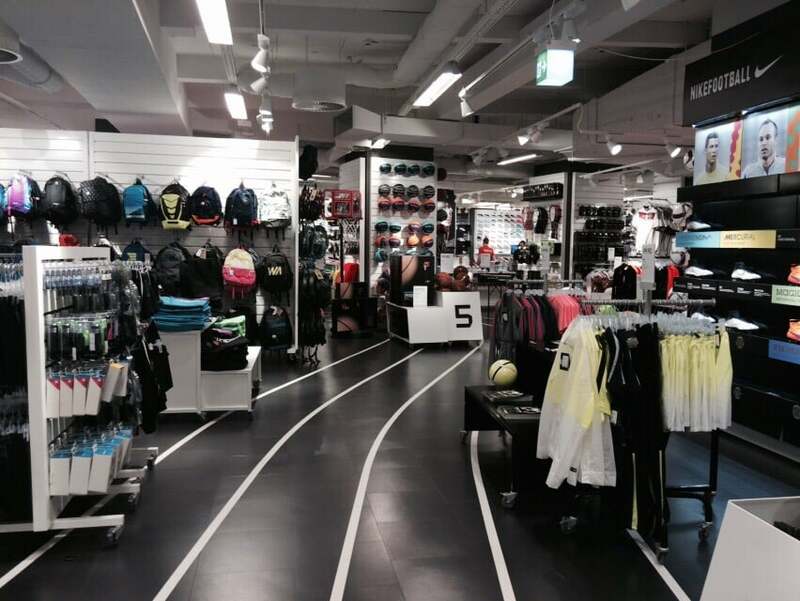 Stadium is not only a good place for football boots in Hamburg, but any other football or athletic apparel you need. The flagship store opened in Berlin, but soon moved to Hamburg after their resounding success. 11TeamSports is your one stop shop for all things soccer. At the Hamburg store, the product range includes equipment, professional team apparel, and memorabilia. 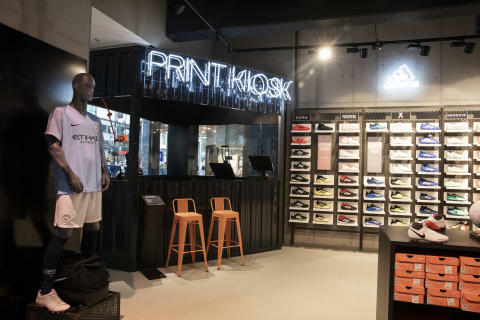 Within the store, the staff can offer shoe customization and a flocking machine for textile finishing. If you’re all about soccer like CeleBreak, TeamSports is the place to go for football boots in Hamburg. Now that you have bought a new pair of boots, it’s time to play! With CeleBreak, it is easy to play in Hamburg. Check out our Hamburg home page on our website or download our app to view complete game information about our Hamburg locations!